Ante up for a fabulous night of casino-style poker! 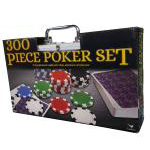 This portable set features 300 high-quality, 11.5-gram casino chips in five different colors. The set also includes one deck of playing cards, a dealer button, and 2 betting buttons—all housed in a sleek aluminum carrying case. 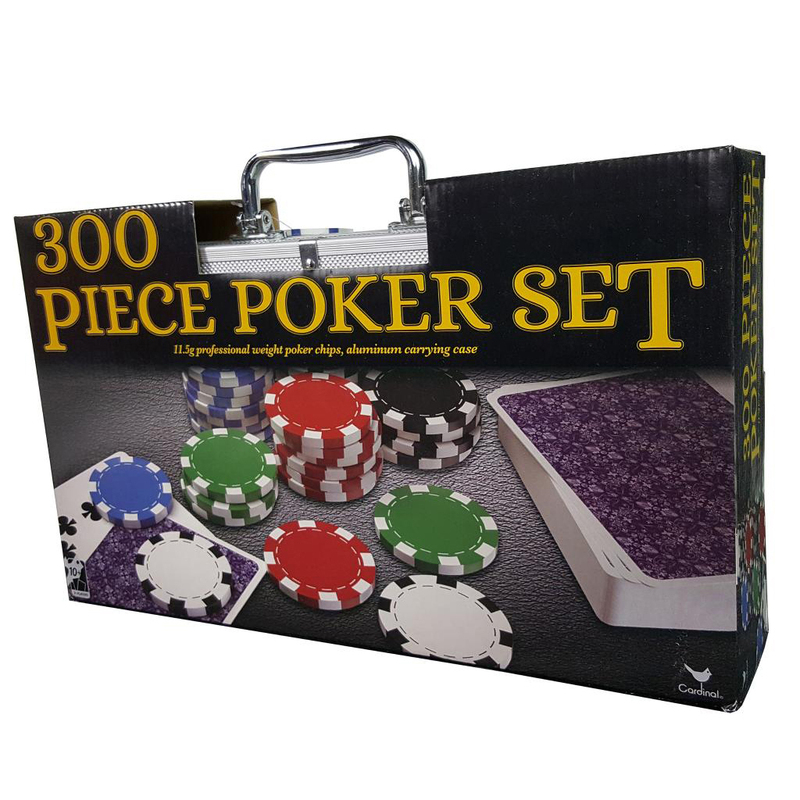 You’ll always be ready for a tournament with this 300-piece Poker set with carrying case.